Thank you for visiting Brackets and Bolts. To contact us please use the form below or directly by phone, fax, email or post. Thank you for visiting Brackets and Bolts. 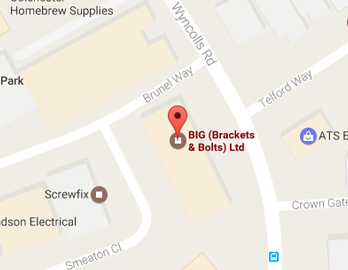 We hope that you've enjoyed your visit and have been able to find the products you require with ease.